Does Baby Driver Live Up to the Hype? In an industry abounding with repetitive sequels and generic copies, Edgar Wright’s summer 2017 film, Baby Driver, manages to stand out due to its unexpected premise and positive hype. A young driver, named Baby, constantly listens to music to drown out the noise caused by his hearing impairment. He works for a crime boss named Doc, played by Kevin Spacey, as a getaway driver during criminal heists to pay off a debt, but then he falls in love with a girl who could change everything. 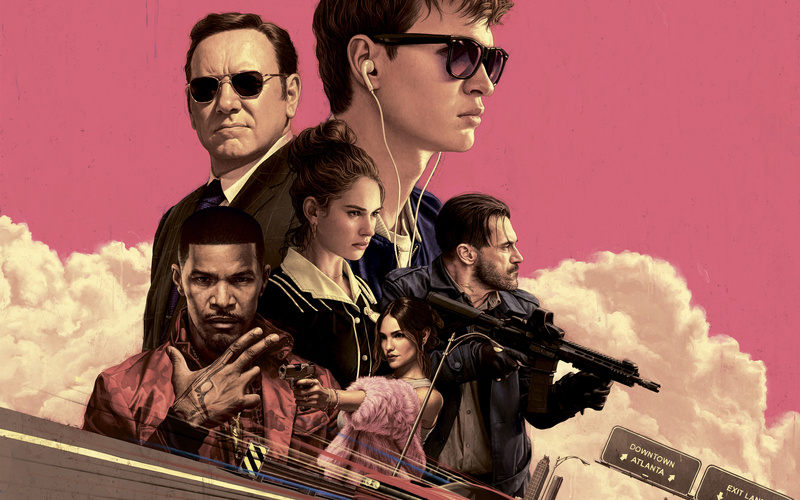 Sometimes, you just need a film to simply keep you entertained for about an hour and a half and Baby Driver does just that.